For trade sale and open to the public! We provide quality automotive refinishing products at very reasonable prices. Car Colours Ltd has over 40 years experience in the motor industry. We specialise in the supply of paint and associated products at competitive prices to the refinishing industry, from automotive, marine and aviation through to commercial and industrial businesses. 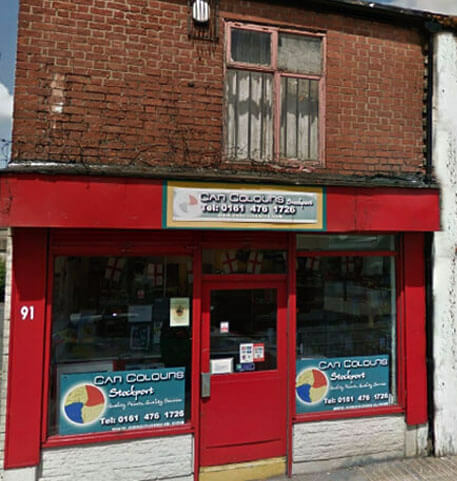 Car Colours Ltd has grown and developed considerably over the years, constantly adapting, diversifying and learning about new products which continually come into the markets. Ideal for fixing your vehicle’s chips, scuffs and scratches. We perfectly match colours with our X-Rite Spectrometer scanner. Our products are mixed on site and distubuted across the UK. The company has embraced new technology in the refinishing industry, being able to supply water based paint schemes, the latest spray guns and everything else a body shop would need. With support and advice from the trades leading suppliers. 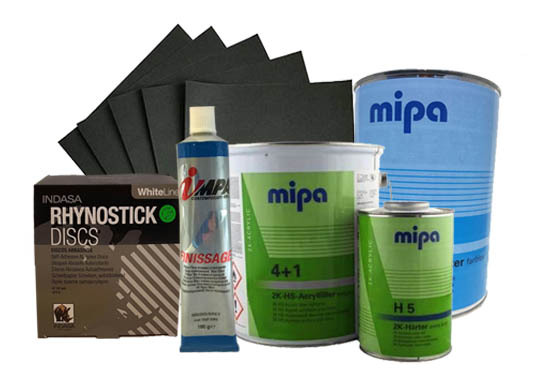 We provide quality automotive and refinishing products at very reasonable prices. We supply a large range of products for commercial & industrial use. Car Colours Ltd prides itself on its level of customer service and strives to meet customers requirements for their business. 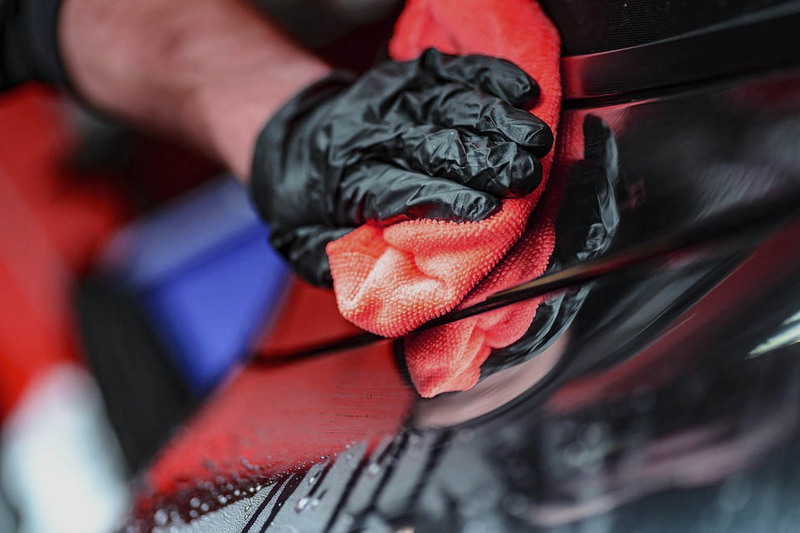 It is important to build relationships with customers to enable us to promote to them with the most effective products, combined with the service and prices they have come to expect from Car Colours Ltd.
Can’t Find The product you’re after? Please don’t hesitate to give us a call to see if we have what you want in stock.